The founder and owner of the famous God Mercy Bread Hon. Alhaji Bakare is known to be a great philanthropist and has been a means of blessing to a lot of people around him. 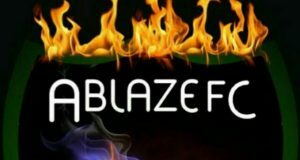 Ablaze Football Academy had a discussion with on Nigerian Grassroot Football and Alhaji Bakare is looking into grassroot football to pick out kids from the street and help support their dream through a football tournament which will be a yearly thing for the little ones to look forward to and always prepare for. The society is filled with a lot of terrible act that could initiate an idle lad into these things,with the use of sport,he looks to clear nuisance off the street and give them something to look up to. 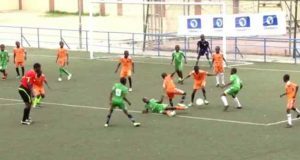 The tournament is set up as an U13 program which has commenced with twelve teams involved from different part of Ikorodu,Lagos State Nigeria. The means of uniting kids from different backgrounds and teaching them teamwork and commitment to a course is one of the main purpose. The tournament will see the Best Player,Highest Goalscorer,Best Goalkeeper and the Best Coach of the Tournament also a chance to be scouted into the state team for teams who got into the finals. Hon. 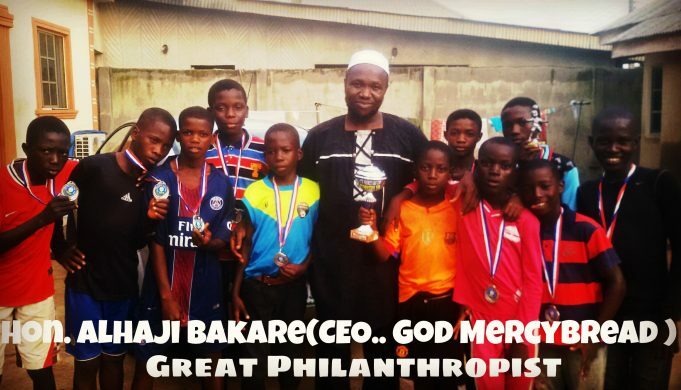 Alhaji Bakare also would love to appreciate all the coaches nurturing these talents in the finals as he believes they are doing a great job helping children believe in a particular dream. 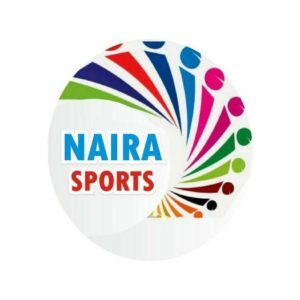 ​Factors that worked against CHAN Eagles in Sunday’s final.